Posted 10:17 am by Daisy Pistey-Lyhne & filed under Archived Events. 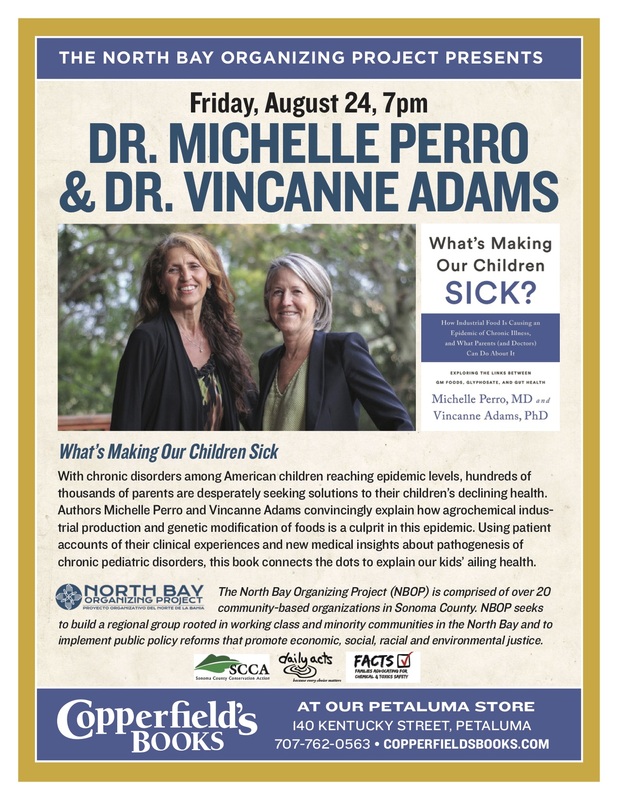 Local authors of the new book “What’s Making Our Children Sick” will talk about how toxins in food and the environment are leading to behavioral, developmental, and neurological illnesses in local kids. This event is not to be missed! Purchase tickets from Copperfields Books HERE. Posted 5:01 pm by Amara Gromm & filed under Archived Events. Join a statewide community – through local campaign efforts – working for a safe, toxic free future! Gain the tools needed to eliminate toxic pesticides from our schools and parks. Why do we need a toxic free future? Sonoma County leads the way in providing community members a healthy quality of life, thriving watersheds and world class recreation. 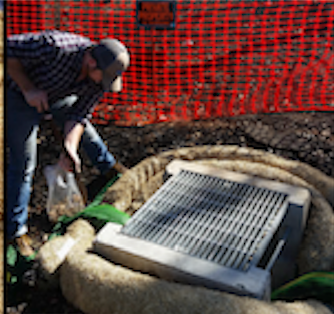 However, we still rely on toxic pesticides, such as glyphosate-based RoundupTM — a chemical known to the State of California to cause cancer — for weed management in our public spaces, recreation areas & school grounds. All synthetic weed killing products are harmful to human health and the environment. To learn more about this campaign, safe alternatives to synthetic pesticides and more, click here. For more information, contact: kerry@conservationaction.org. Posted 2:45 pm by Amara Gromm & filed under Archived Events. Enjoy live music and snacks! A proud partnership between these local community groups. 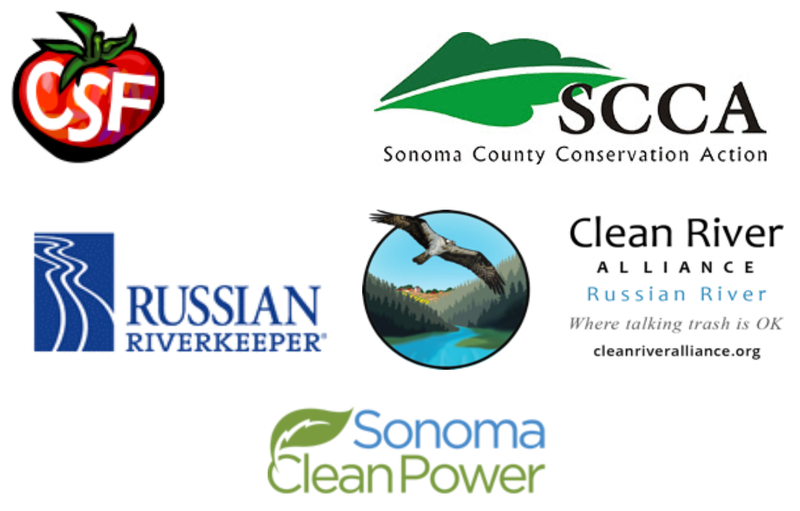 Thank you to our generous sponsor Sonoma Clean Power! Posted 11:09 am by kerry & filed under Archived Events. As we grapple with the trauma from the recent wildfires, it’s important we create space for our community to come together. This is why we are particularly grateful to be able to invite you to our Holiday Party on Monday, December 18th at 5:30pm.Come enjoy a delicious potluck provided by our Board Members, warm company among SCCA Members and love from our community. Posted 9:51 am by kerry & filed under Archived Events. Please join us on April 5th, for an Engagement Breakfast of Community Leaders at the Sustainable Enterprise Conference at the Student Center of Sonoma State University! This breakfast is a cross-sectional gathering of leaders who are working towards a healthy, equitable, and resilient community to help secure civil liberties, protect the disenfranchised, empower a more equitable economy, and foster ecological regeneration! Space is limited! Please register in advance by clicking here. Join us to connect with like-minded organizations, explore shared values with a diverse spectrum of local groups, and share your vision for Sonoma County as we build a foundation for collective impact.This breakfast aims to cultivate synergy, collaboration, and a holistic (and effective) ecosystem of change-makers, leaders, and coalitions of every kind. This gathering will help foster cross-collaboration, cultivate shared visioning and project discussion, and create an opportunity for your organization to share how we as a community can support your success! This breakfast takes place before the annual Sustainable Enterprise Conference in the same location at the Student Center at Sonoma State University. This pass is not a pass to the Sustainable Enterprise Conference (SEC) – purchase deeply discounted passes here. You are welcome to stay and enjoy the SEC programming without a conference pass, but please don’t participate in the SEC lunch without registering for the conference. A coalition of diverse organizations and individuals working together to integrate and cross-pollinate the many efforts in the North Bay to ensure a healthy, equitable and just community! Posted 9:45 am by kerry & filed under Archived Events. Petaluma Community Engagement Fair: Where Do You Want To Make A Difference? Sunday, May 7, 2017 — Noon to 4 p.m. The Petaluma Community Engagement Fair is a grassroots, non-partisan effort to encourage and support residents’ engagement in the life of our community based on the values of respect, appreciation, and understanding of diversity and toward the goals of a sustainable environment, inclusive economy and the provision of assistance to those in need. This event is co-sponsored by Petaluma Community Relations Council, Sonoma County Conservation Action and CAFE, and will bring together Petaluma and other organizations and community groups with volunteers and activists who wish to further these values. ATTENDANCE AT THIS EVENT IS FREE OF CHARGE! Please register in advance by clicking here. Posted 5:37 pm by kerry & filed under Archived Events. Join Conservation Action for a float down the Russian River with Don McEnhill, the Russian Riverkeeper & Riverkeeper Executive Director! Learn about current water and river issues, and how we can do our part to help protect this incredibly valuable resource. 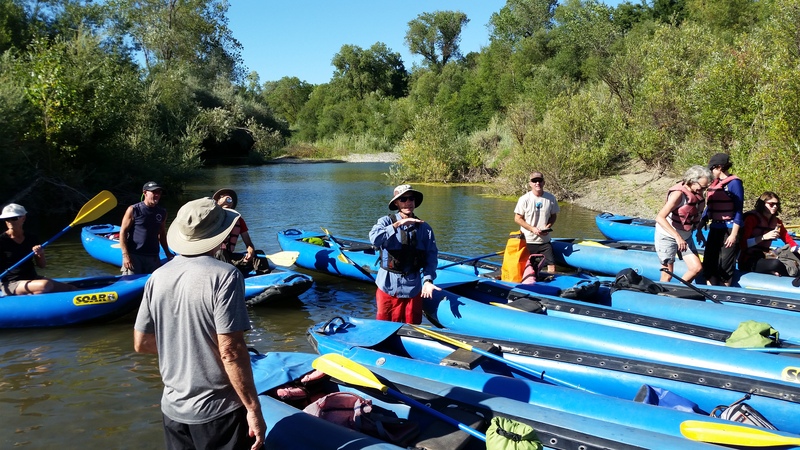 Paddle down the beautiful Middle Reach of the Russian River. This remote 6.5 mile journey will take us through an intimate and rarely accessed part of the river; providing the opportunity to see the river’s abundant wildlife in a new light! Canoes are provided for you and are sponsored by Russian River Adventures! Posted 11:33 am by kerry & filed under Archived Events. 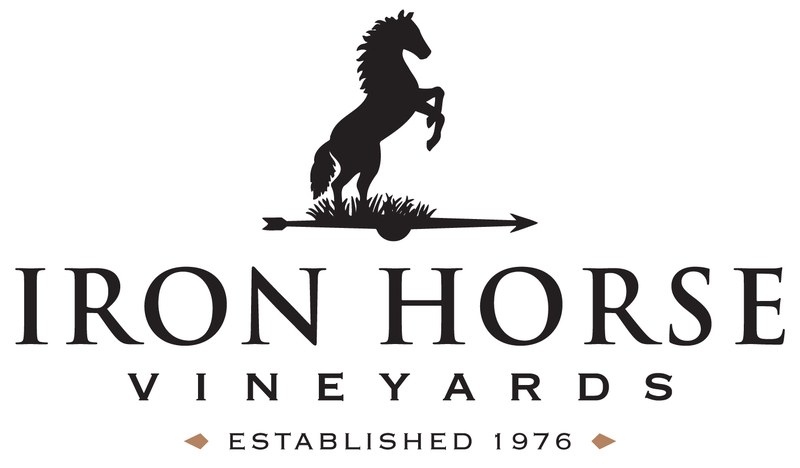 Lieutenant Governor Gavin Newsom at 5:30 pm! We invite you to join us Saturday, June 10th from 5:00 to 9:00 pm for a fantastic dinner catered by A La Heart at the newly remodeled Friedman Center in Santa Rosa. 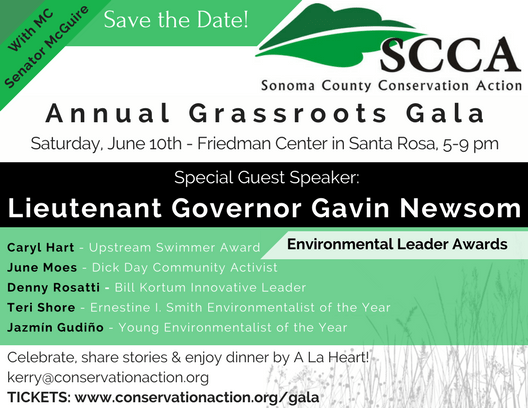 Come celebrate and share stories with Sonoma County’s environmental leaders and passionate community members. A La Heart will be serving a delicious three-course meal focused on locally grown, healthy ingredients. If you have already RSVP’d and received confirmation from our staff but need to pay online, please email kerry@conservationaction.org for the link to our online purchasing page. 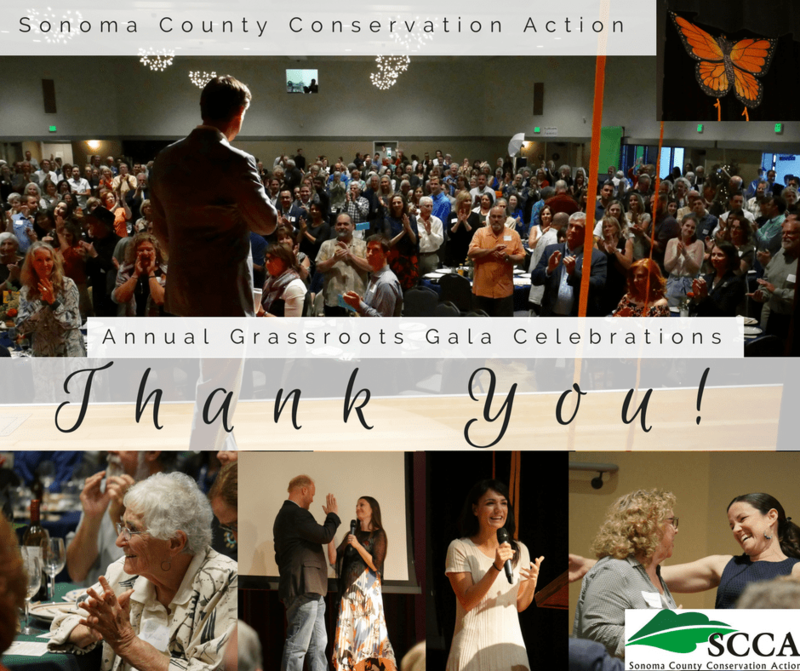 Thank you for your interest in joining us and please stay tuned for our 2018 Gala next year! A Huge Thank You to our Early Sponsors! Posted 3:13 pm by blake & filed under Archived Events. 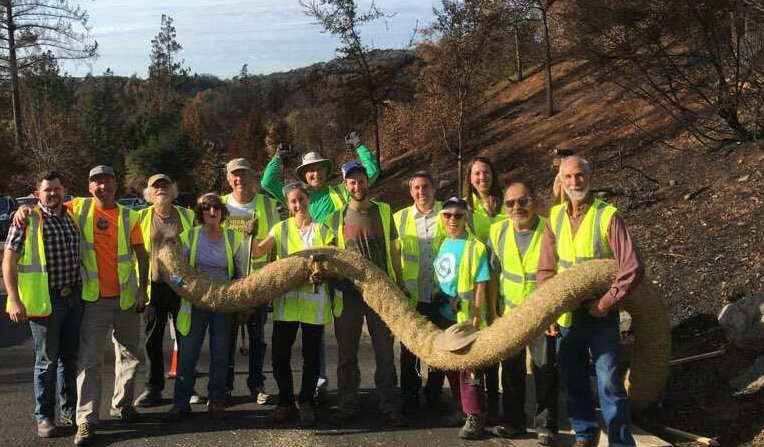 Sonoma County Conservation Action is turning 25 this year! To celebrate a quarter of a century of fighting for Sonoma County’s environmental heritage, we celebrated on June 18th with our members and amazing community, we awarded our Environmental Leaders Jared Huffman, US Congress 2nd District, Ted Eliot, former US Ambassador, and Cea Higgins of Surfrider Foundation. We are incredibly thankful for our sponsors, members, supporters and friends. You make this possible. Our photographer, Patricia Brunelle, has made her photographs available for download online, check them out by clicking HERE! Posted 2:15 pm by blake & filed under Archived Events. Today we celebrate National Voter Registration Day with a important civic information! First, If you have not registered to vote, and have the capability to do so, we ask that you go to the Secretary of State’s online portal to register today. Now with that out of the way, here are a series of key election dates that we ask everyone to keep in mind. 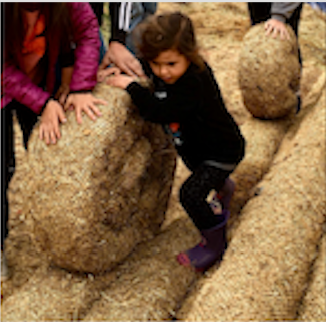 Your vote is important to the future of Sonoma County’s conservation and environmental health, so we want to make sure you have all the information you need. September 29th: First day that sample ballots arrive. October 10th: Absentee Ballot voting opens. October 24th: The last day to register to vote. Registration must either be post marked or electronically filed no later than this date. November 1st: The deadline to request an absentee ballot if you are already registered to vote. November 8th: Election Day! If you are not able to return your absentee ballot by mail, you must return your ballot in person at either the Registrar of Voters Office, or any polling place in Sonoma County. This must take place no later than 8 p.m. on election day. November 11th: The last day to receive a VBM ballot in the mail that was post marked no later than November 8th. For more information, check out the Sonoma County Registrar of Voters website, or the California Secretary of State’s website.